American cuisine is just a delivery system for an addictive trinity of unhealthy ingredients, according to this eye-popping expos of the processed food industry. Pulitzer-winning New York Times reporter Moss (Palace Coup) explains the two-faced science of salt, sugar, and fat, which impart tantalizing tastes and luscious mouthfeel that light up the same neural circuits that narcotics do Coca-Cola, he notes, calls favorite customers heavy users while causing epidemic obesity, cardiovascular disease, and diabetes. But he also crafts an absorbing insiders view of the food industry, where these ingredients are the main weapons in a brutally competitive war for stomach-share. He takes readers into the laboratories, marketing tests, and boardrooms where the sweet, salty, cheesy bliss point of cereals, snacks, sodas, and frozen dinners is obsessively pursued; the scientists and executives he talks to feel torn between health concerns almost to a person, he observes, they avoid eating the food they sell and the market-driven imperative to stoke consumer cravings. Moss s vivid reportage remains alive to the pleasures of junk the heated fat swims over the tongue to send signals of joy to the brain while shrewdly analyzing the manipulative profiteering behind them. The result is a mouth-watering, gut-wrenching look at the food we hate to love. 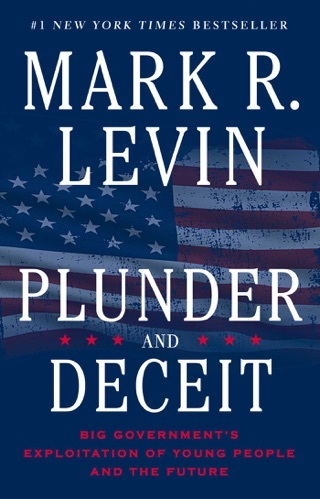 This was the first Levin book I've read, and I plan on purchasing Men in Black once I'm done with a couple other books. 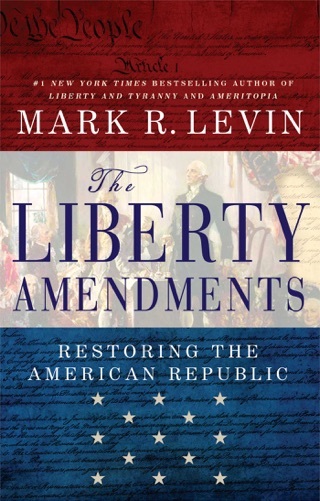 Mr. Levin's message is a very simple, straightforward one, and requires the conversation be changed from traditional Republican vs. Democrat argument and instead focused on the classical liberal vs. the statist. The reasoning for this is there are both in each political party, and a statist Republican can be as damaging if not more so than a statist Democrat because they impede true progress and a return to the constitutional republic that made our nation the greatest on Earth. 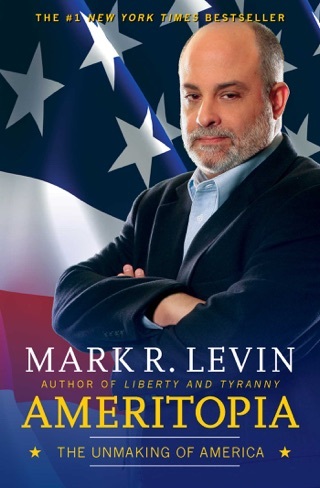 He outlines, in easily understood language, how statism, with the rise of Woodrow Wilson all the way through Barack Obama, has destroyed the individual freedoms and private property rights of the average American, and has sent the United States down a path to moral and monetary bankruptcy. 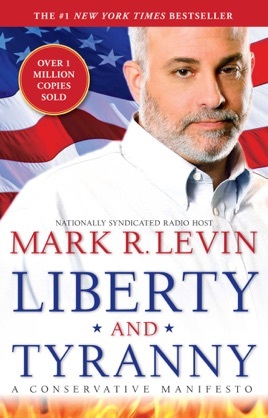 Critics have stated that Levin creates a strawman in his construction of the statist, but the fact is the statist is truly that destructive for the American way of life. 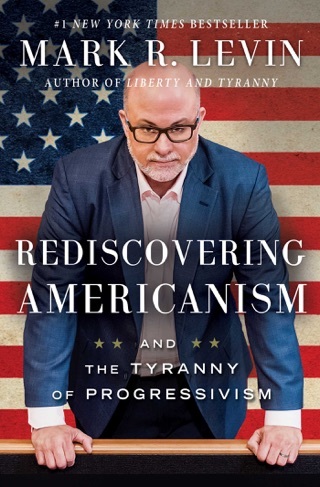 This is, in my opinion, a critical piece of literature for the citizen who believes in American Exceptionalism and refuses to sacrifice individual liberty for collective "salvation". Mark has a very direct and some might say abrasive style, but his analysis holds up when viewed with an Originalists lens. His understanding of constitutional law is excellent, if not strongly held to a limitational view of liberty the government can restrict directly or indirectly. 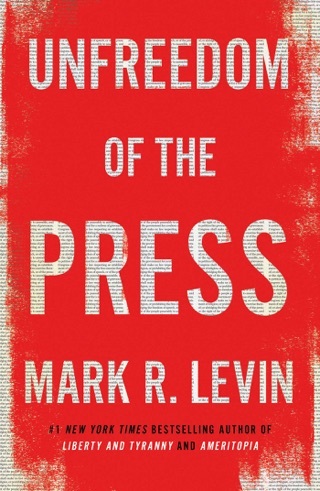 His main thesis holds that government is encroaching on freedoms and that D's and R's are responsible. He is correct in that regard. Statism and governance by elites is not restricted to Harry Reid and Nancy Pelosi, the Trent Lott's of the world are just as guilty. His destruction of FDR, Wilson, and the big government apparatus that started so long ago has a Dexter-like quality to it. Defining a statist is then rather easy and simple to understand. Liberals will hate it and him, him more so because they won't read it anyway. Independent and conservative persons should read and take notes. 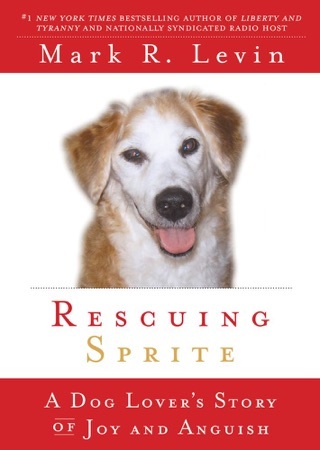 I read the hard cover version earlier this year. It is nice to know that there are other people out there that recognize the direction our country is heading in and how we can prevent communists from hijacking ours.